2017 round up – Es Devlin @ Victoria & Albert Museum, London Design Festival – © Edmund Sumner. With the new year around the corner we look back at some of the most out-of-the box projects tackling global issues… Because architecture and design are probably some of the best tools to interpret our times, prevent crisis and trigger change. Check our 2017 round-up. On January 20th Donald Trump moved to the White House reigniting global clamor since his election. 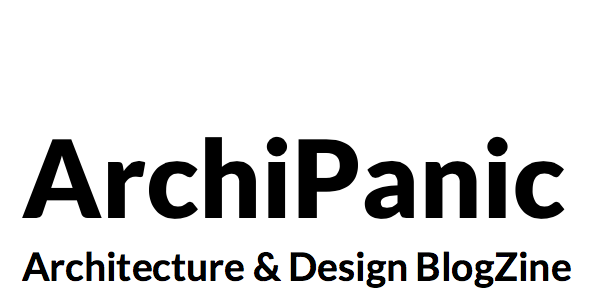 Archipanic’s architecture and design report on the new US President features a round up of some of his most controversial towers across the globe – Trumpitecture? 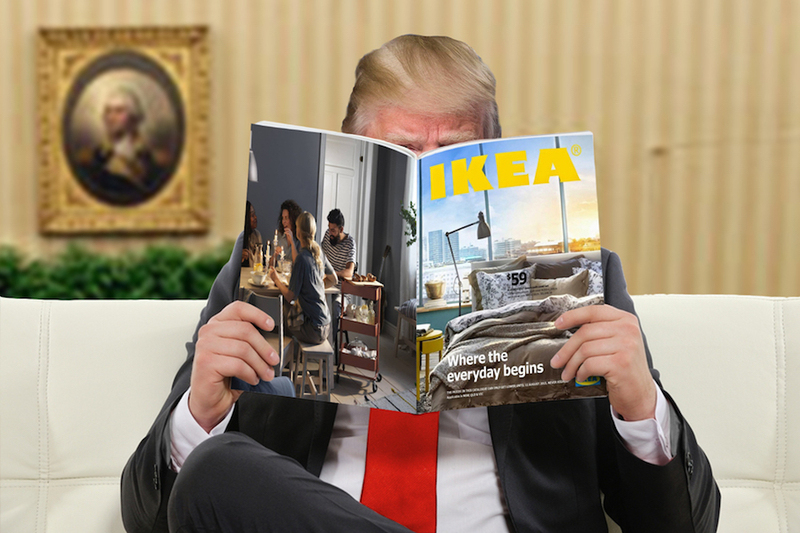 – as well as the creative community’s bitter response which includes a Trumpiñatas, Ikea’s flat pack US-Mexico border walls and campaigns supporting women rights or linking the tycoon’s program to Hitler propaganda. 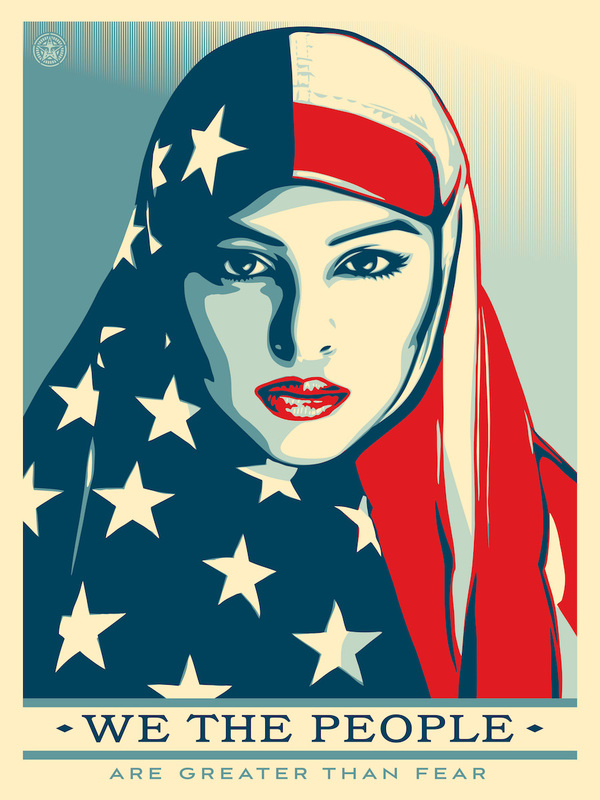 Shepard Fairey: “Greater than fear” – Image by Amplifier Foundation. Wars, persecution and natural catastrophes forced millions of immigrants and refugees to cross borders in search of a safer and brighter future. Humanitarian efforts have been copntrasted by tougher border checks and immigration controls as well as geowing populist protectionist ideologies. 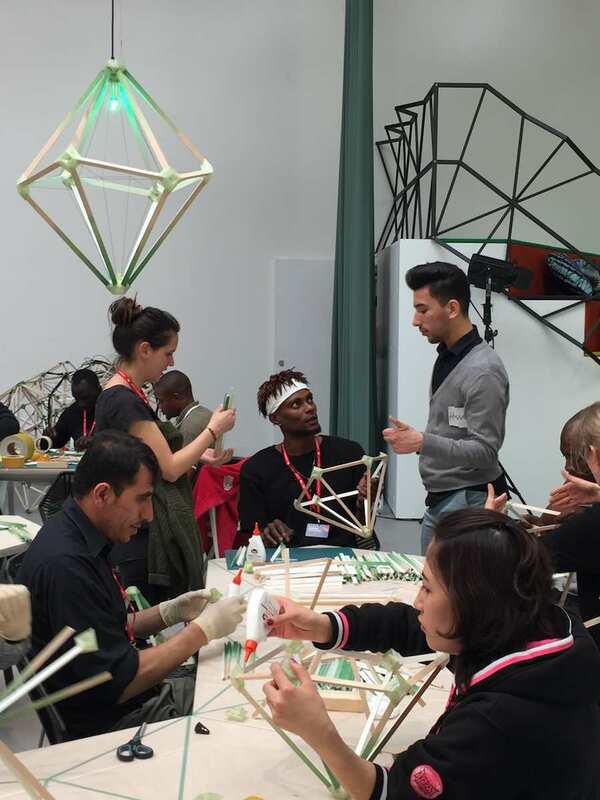 The refugee olympic flag was short listed for the 2017 Beazley Design Award, while an inclusive installation by Olafur Eliasson at Venice Biennale brought visitors, and creatives together at Venice Art Biennale. We dedicated a special story to the many walls – both built and in construction – splitting our planet. Green Light – Courtesy of Olafur Eliasson and Thyssen-Bornemisza Art Contemporary. 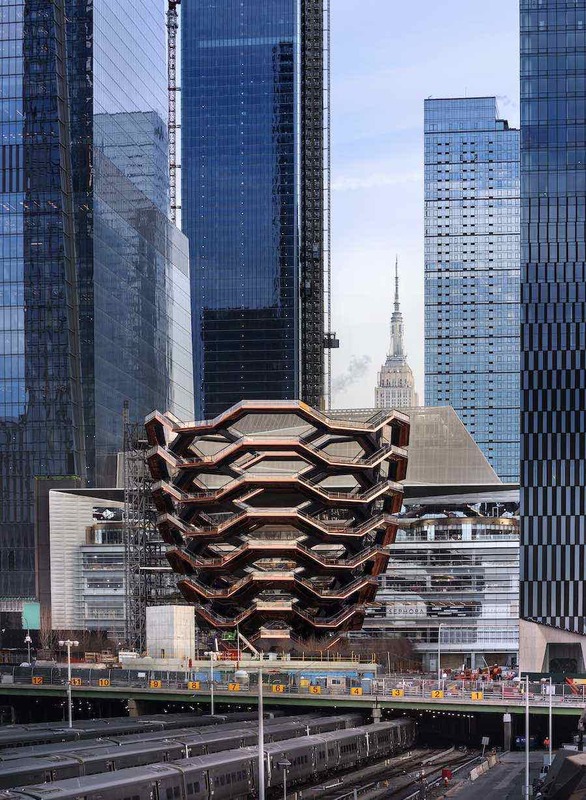 This year, architects and designers focused and reflected on women rights and gender equality issues like never before. 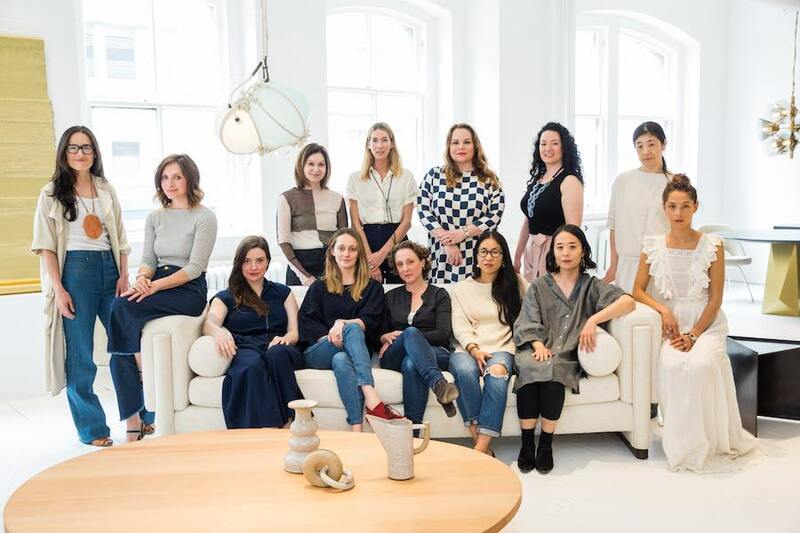 At New York Design Festival, Eggs Collective’s empowering exhibition brought together the work of 15 female designers to benefit a local charity project. 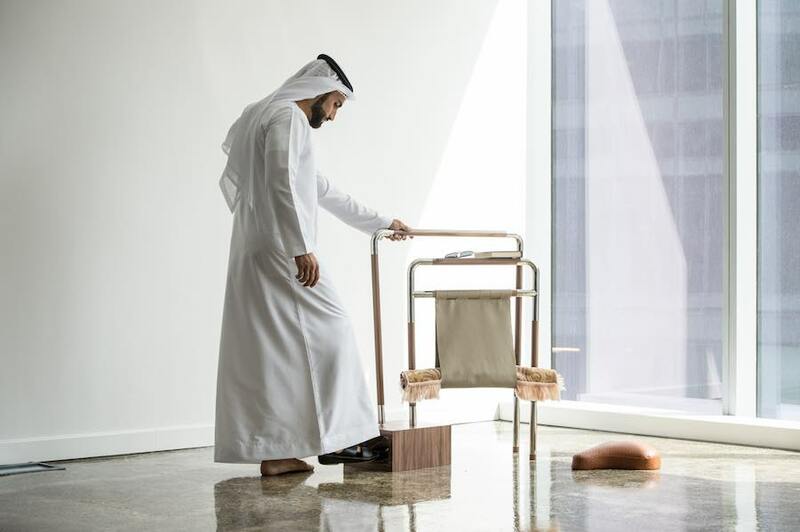 At Design Days Dubai entrepreneurial women are shaping Middle Eastern Design scene. At Dutch Design Week the exhibition Internet of Women Things suggests that tech-products designed by women are more user friendly. 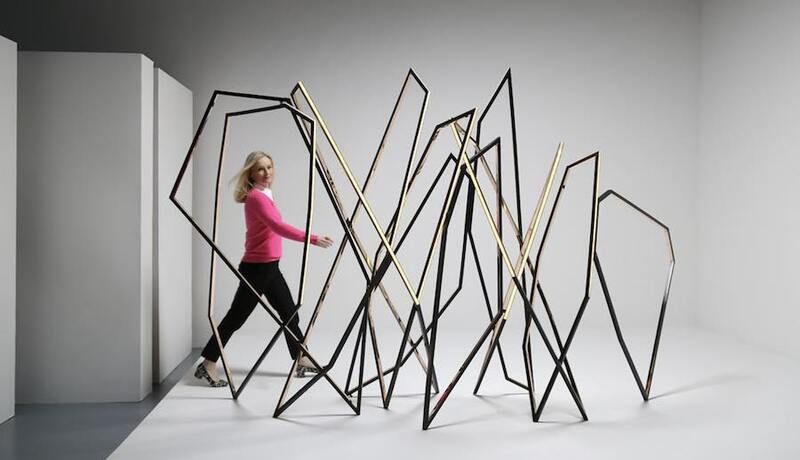 Dubai Design Days – Niamh Barry “Walking’ free-standing screen-sculpture” – ©Todd Merrill. 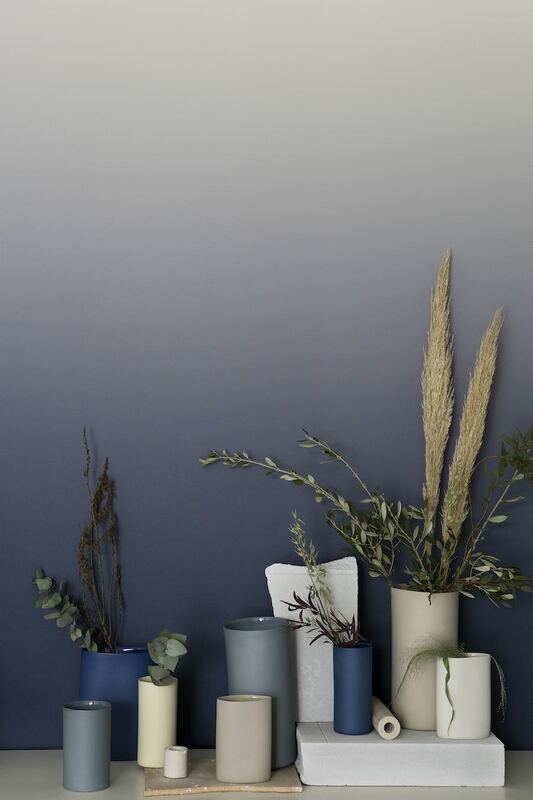 Designing Women. Group photo by by Hatnim Lee All photos: courtesy of Eggs Collective. When UK Prime Minister said “Brexit means Brexit” everybody understood she intended to get serious about it, even if big question marks kept lingering in people’s mind: what does Brexit actually mean? How the exit of Britain from the European Union will eventually effect business and everyday life? As 2017 unfolded, EU-UK divorce talks have been plodding along baffling a realistic vision of post-Brexit Britain. 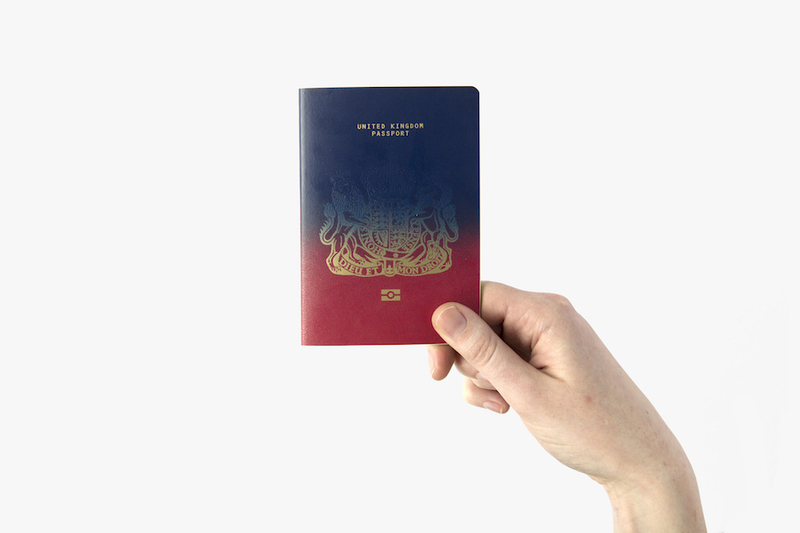 Dezeen’s Brexit passport design competition, winning proposal by Ian Macfarlane – All images and videos: courtesy of Dezeen. The creative industry is particularly exposed. Archipanic interviewed Dezeen editor-in-chief Marcus Fairs who said that “architects and designers need to become more forceful in stating their case”. Dezeen engaged the British architecture and design community to work on a manifesto stating the urgencies and emergencies the government should be focusing on. Frame from one of the documentaries on show. Climate Change. 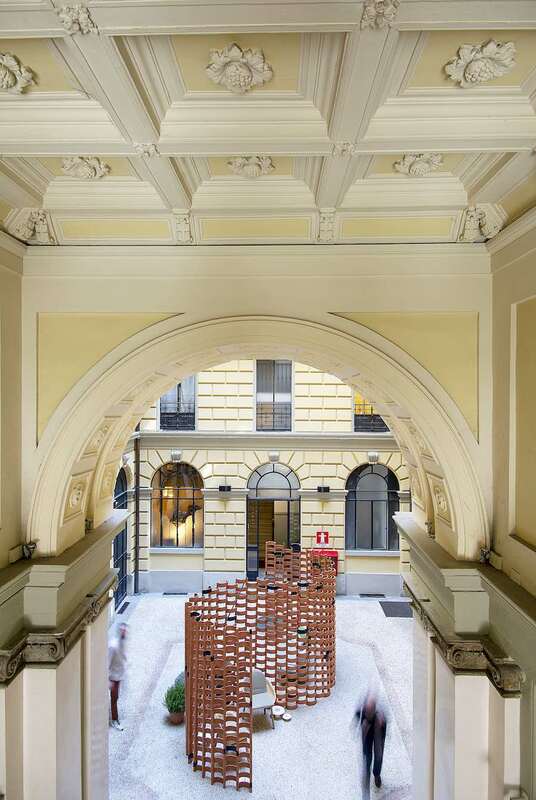 Architects and designers took upon the global challenge with out-of-the-box and human-based solutions. 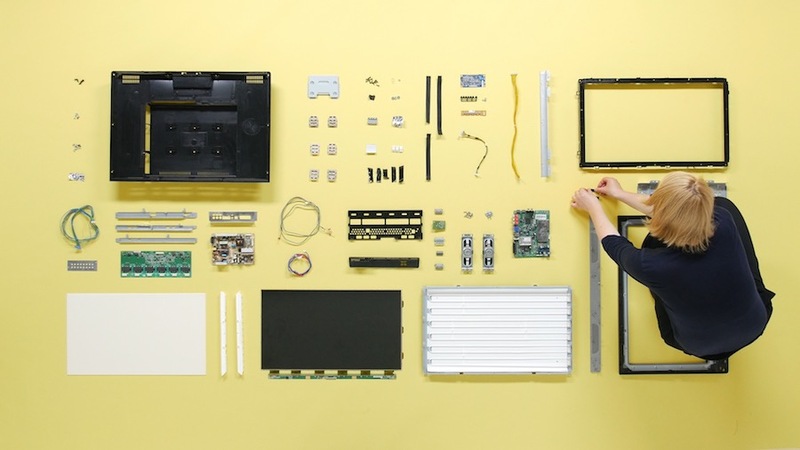 Formafantasma ongoing exhibition in Melbourne explores the electronic waste emergency with video installations and an imaginary up-cycled office furniture collection. Astana World Expo focused on renewable energy, Carlo Ratti’s digital architecture for smart co-working spaces interacts with its inhabitant to optimize energy consumption. Burning Man 2017 – Photo by @oliverkoletzki, IG. Other brilliant sustainable projects were Daan Roosegaarde’s futuristic light designs for historic floodgates in the Netherlands and The Temple of Burning Man which aimed to raise awareness and fund a sustainable campaign tackling diseases and pests killing forests across North America. Chiangmai Life Architects completed the earthquake proof and zero carbon footprint Bamboo Sports Hall in Thailand. 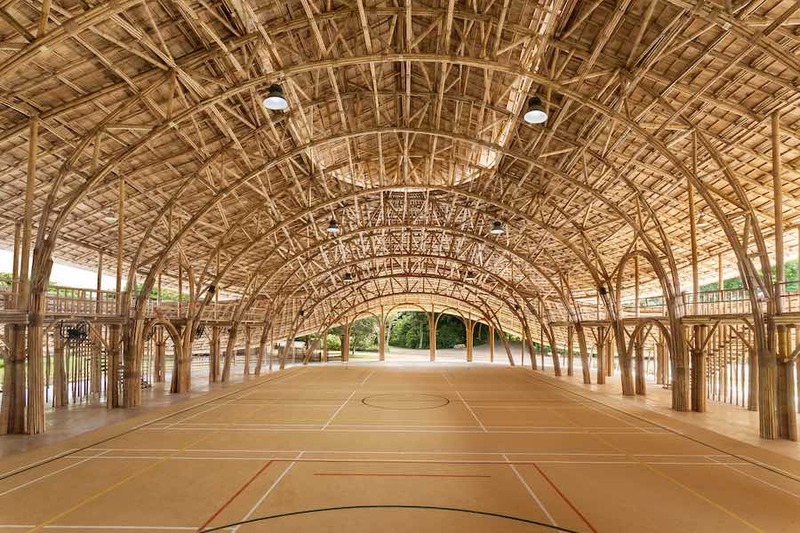 Bamboo Sports Hall @ Panyaden School – All photos by Alberto Cosi and Markus Roselieb; courtesy of Chiangmai Life Architect. This year the earth trembled. Architects took upon the challenge to find solutions to prevent disasters, support those affected and help communities to heal and recover. Mexico Design Week 2017 showcased the country’s creative resilience in the wake of deadly earthquakes. 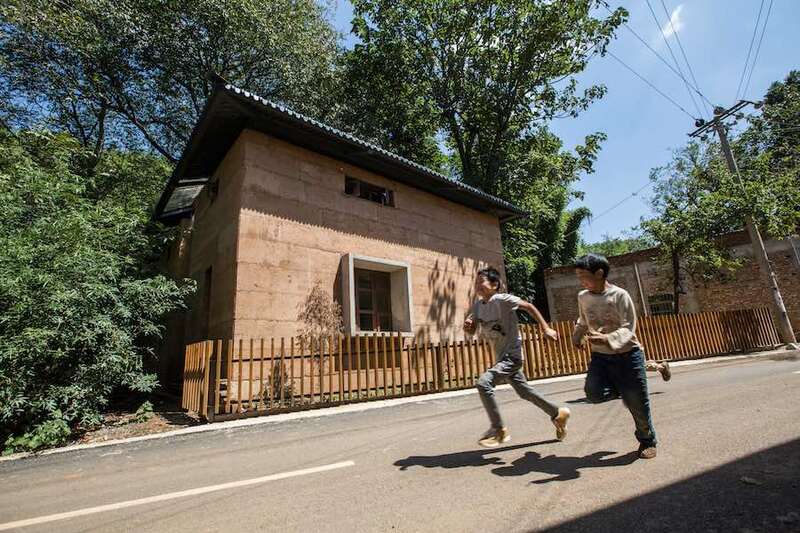 Hong Kong students won the World Building of the year at World Architecture Festival by updating traditional building technologies to support Guanming villagers and building anti-seismic and sustainable homes with affordable materials. Post-earthquake reconstruction of Guanming – Cpurtesy of WAF 2017. Tension grows in the Far East with North Korea challenging the world order with atomic provocations. International architecture photographer Raphael Olivier portrayed Pyongyang‘s austere towers and monuments which convey a brutalist sense of leadership weaved into the urban fabric of the North Korean capital. 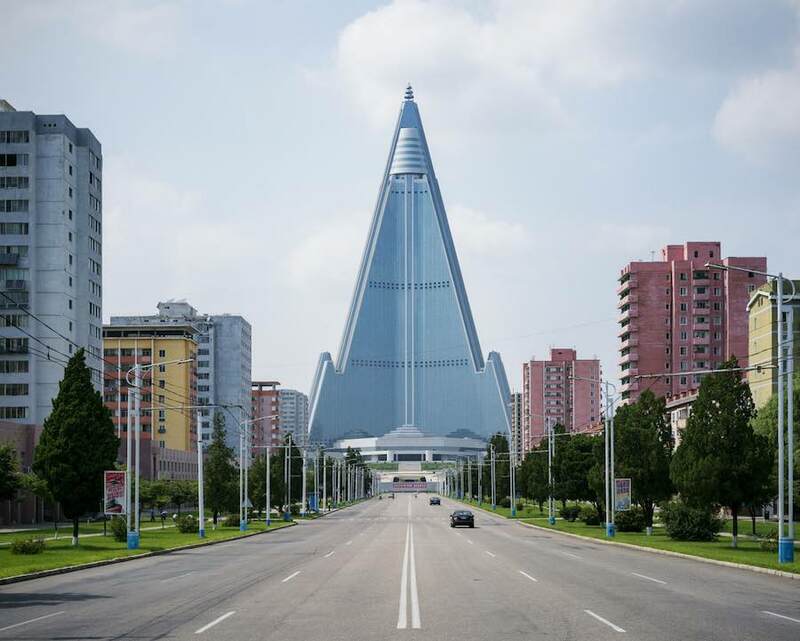 ©Raphael Olivier – The 330 metres high Ryugyong Hotel is a heavy spaceship that will never take-off. 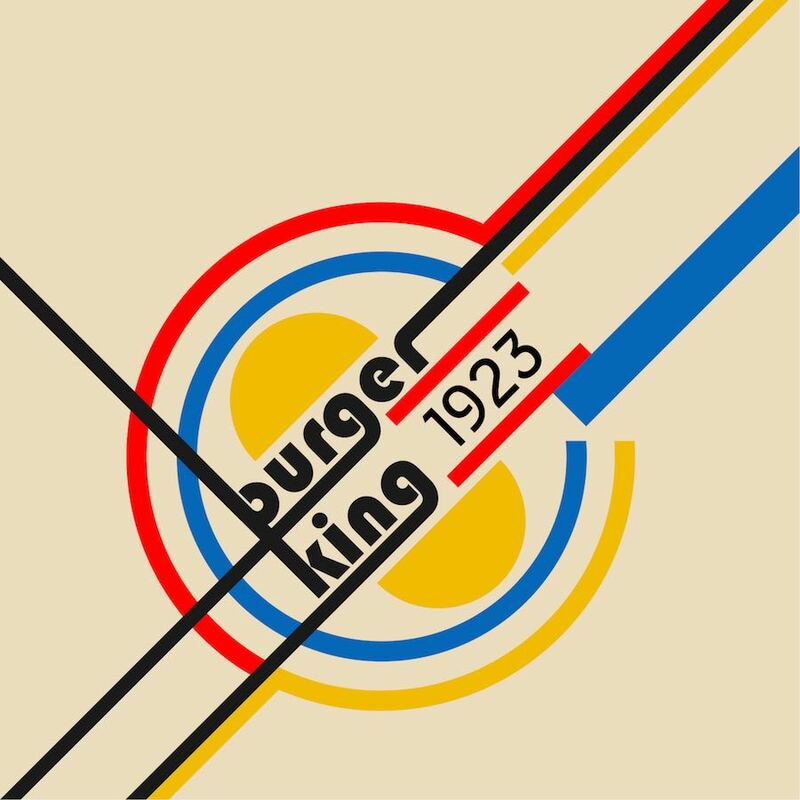 Holy architecture and design. Terrorist attacks across the globe didn’t stop creatives to find human-based solutions to embrace faiths’ positive teachings. 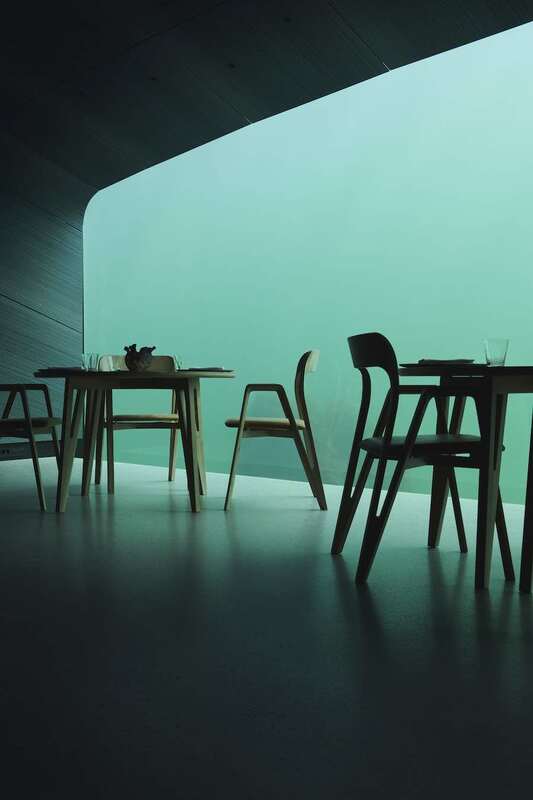 From Neri & Hu’s Suzhou chapel to a Buddhist Happiness Centre in Buthan and the menorah-inspired Jewish Community Center in Philadelphia but also Ayah Al Bithar design set for prayers. 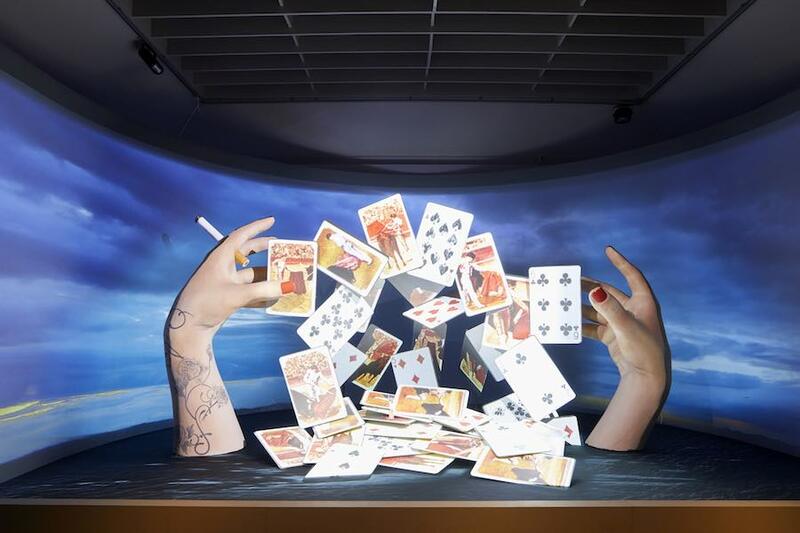 Among the most popular projects also Banksy’s Walled Off Hotel which opened its door in Bethlehem welcoming guests al all faiths and David Adjaye and Ron Arad’s winning proposal for London Holocaust Memorial. “The Sanctuary” by Ayah Al Bitar – Photo by Ayah Al Bitar.